Bet on Poker Live is a game that found his origin in Texas Hold’em Poker. Bet on Poker Live is an actual cross between Texas Hold ‘Em and a horse race. There are six numbered players, and those that are betting may wager on who will win as well as the poker value of the winning hand. So there is a double factor to keep into account. The game allows for in-progress betting as the cards are dealt. Which makes it a little more exciting. In this game you do not play against each other, but always against the Live Casino. Bet on Poker is dealt by live dealers that can give an extra touch to the game and also give some charm to it. Try Bet on Poker Live at Mr Green Live Casino! You do not have to use any difficult tactics to gamble in this game, but it is a nice, slow, mindless way of gamble. But we will explain how it works. Normal Texas Hold’em rules apply i.e, The aim is to make up the best 5 card poker hand from the player’s initial 2 cards and the 5 community cards dealt by the dealer. 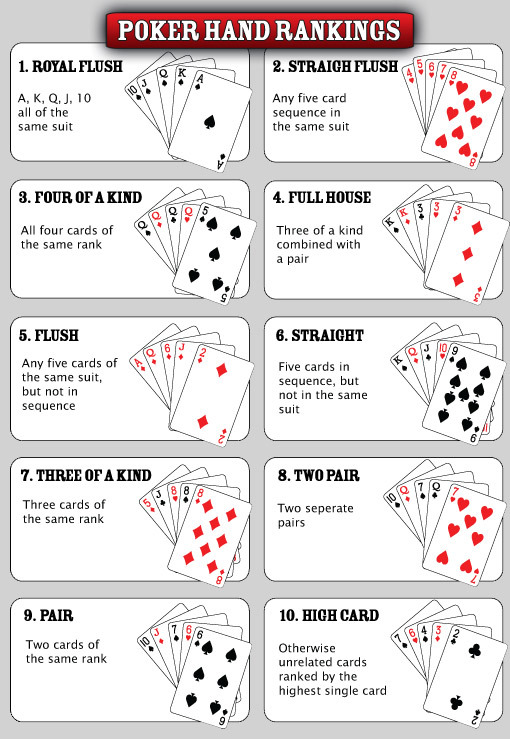 The game is based on the standard Texas Hold ‘Em rules. The table has six numbered positions the dealer delivers cards to and all six positions play until the end. Simply said, they cannot fold. Before the first card is dealt, the player may bet on the winning position as well as the poker value of the winning hand. After this initial round of betting, the dealer will deal each position two cards face up. The odds will be recalibrated and the players may bet again. After the second round of betting, the dealer will deal the flop. Again, the odds are recalibrated and there is another round of betting. After the third round of betting, the dealer will deal the turn. The odds are recalibrated a final time for the last round of betting. The river card is dealt, the winning player(s) and poker value of the winning hand(s) are identified, and winners are paid. In the event of two or more winning positions, it is my understanding that both are paid in full. To recap, the dealer will deal 2 cards to each of the 6 playing positions, followed by the Flop, Turn and then the River. In between each deal is a betting round where you’re able to bet on which hand you think will win or additionally what you think the value of the winning hand will be. The odds for each of these change in real time as the cards are dealt. Additionally, all High Hand bets made on the type of hand that wins the game are also paid out at the appropriate odds. Try Bet on Poker Live at Betsson Live Casino! The returns ranged from 87.47% to 90.21%, with an average of 89.47%. As there is not much influence you can have on the game, I would recommend sticking with the excitment and just enjoy the horse race. But of course you can project some of the higher educational calculations on it. The dealers with Bet on Poker Live can differ a little bit. Some are there just to deal the cards and tell you what options there are (for instance “position 2 is looking for an Ace or Nine for a winning pair”), some just hand out the cards and wait till everybody placed there bets, before dealing the next card. But most of the time the dealer tries to make it into something more, as if they actually want everyone to win. But it might just be that it is best to play this game for the lovely dealers. Go and Bet on Poker. Try it now!